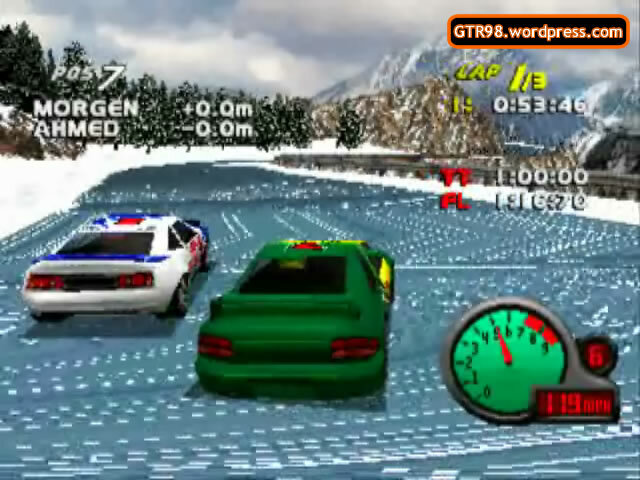 In Switzerland 3, Rally cars drive three laps on a track that slightly resembles Switzerland 1 with some snow on the road. The snow poses no threat in Level 3, as cars that drive over them will only slow down slightly. 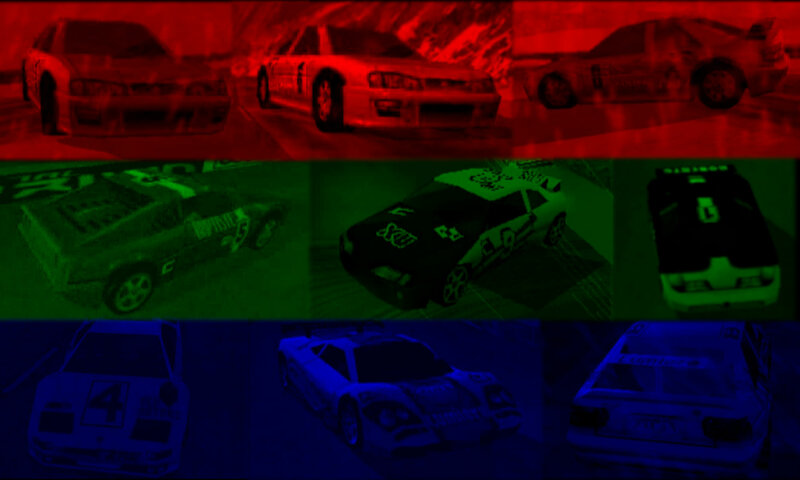 Cars have now significantly-increased top speeds, but because the track is safely-barricaded, the human player need not to worry about making major blunders. 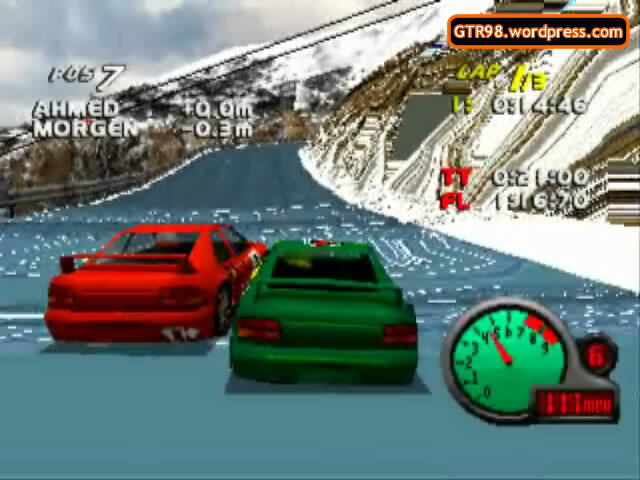 The race leader may appear to be strong in Lap 1, but by slowing down in Lap 3, they give the player the opportunity to take over. Therefore, messing up a few times should not heavily delay the player’s overall progress. The top speed range is between 145 and 170 mph. The Rossi Rally car can accelerate to a record top speed of 170 mph. 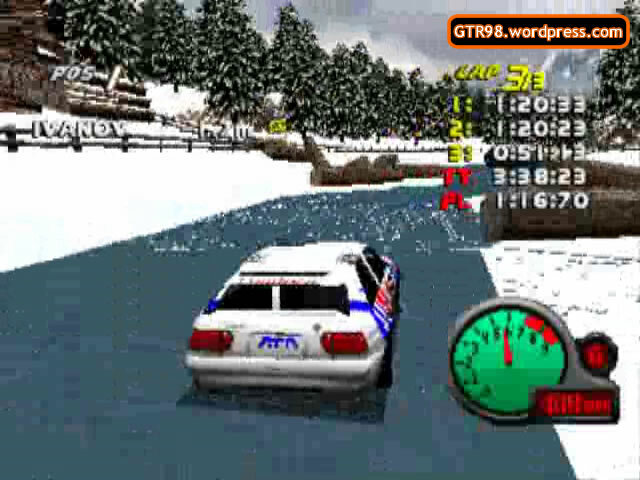 AI Roberts and Ivanov are the aggressive drivers around sharp turns and snow puddles.